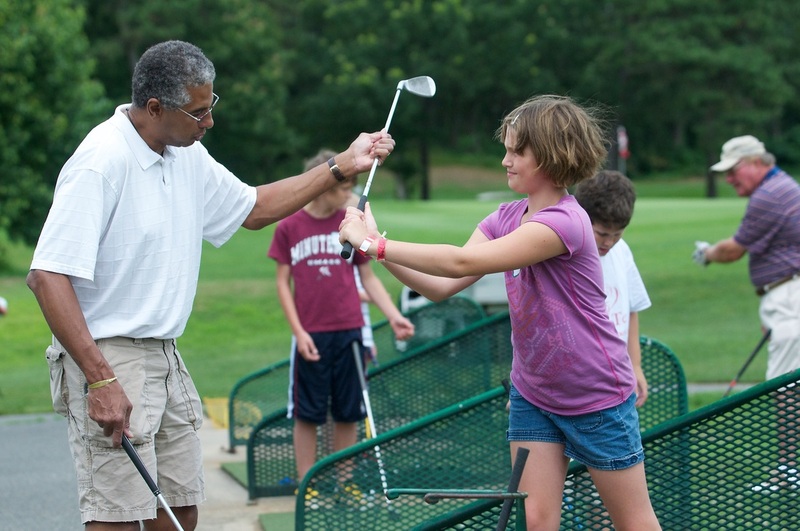 "Playing the game of golf can improve your quality of life. 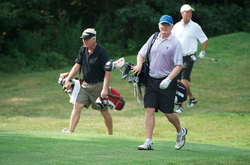 Golfers exceed 10,000 steps in a typical round of golf – which meets the recommended guidelines for daily exercise. In 2012, more than 2 million rounds were officially posted." Playing golf has many fitness benefits. For those who play golf four times a week and walk the course, you can expend nearly 8,000 calories. 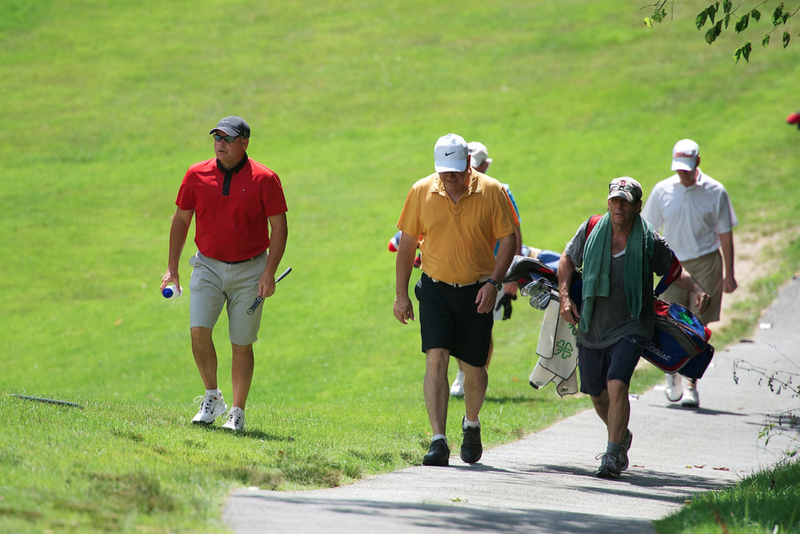 Walking 18 holes is equal to a 5-mile walk or 3.5 to 4-mile run. Playing golf and walking 18 holes can burn up to 2,000 calories. 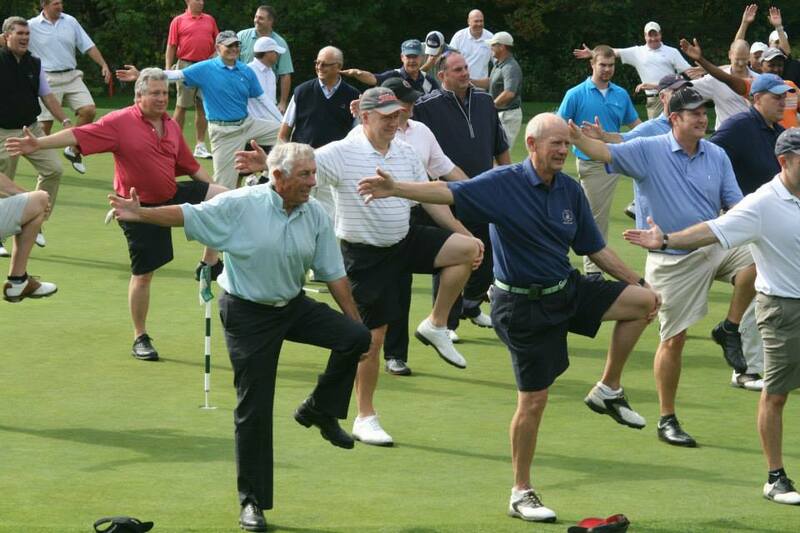 Golfers exceed 10,000 steps in a typical round of golf – which meets the recommended guidelines for daily exercise. Low Impact, High Benefits When walking and playing golf, the game can improve your quality of life by oxygenating the body and improving posture. Read the Full Report from GOLF 20/20.